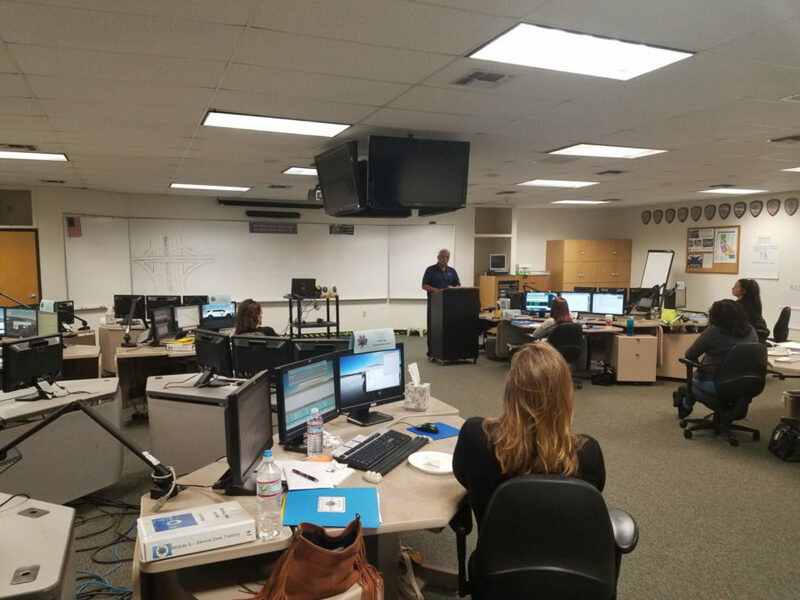 WEST SACRAMENTO – On November 6, 2017, seven public safety dispatchers training at the CHP Academy in West Sacramento were formally introduced to the California Statewide Law Enforcement Association (CSLEA) and the CHP Public Safety Dispatchers Association (CHP-PSDA). 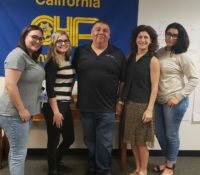 CSLEA member services representatives conducted a new employee orientation introducing the dispatchers to the benefits and services available to CSLEA and CHP-PSDA members. 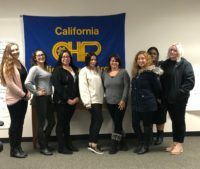 CSLEA and CHP-PSDA would like to welcome Brianna Snipes, Bianca Robles, Nichol Canalia, Amy Kline, Kara Barlow, Cristina Banish and Louise Thompson. “We wish our newest members the very best in their challenging, yet very satisfying, public safety careers and stand ready to help them, should they need assistance or guidance,” said CSLEA President Alan Barcelona.